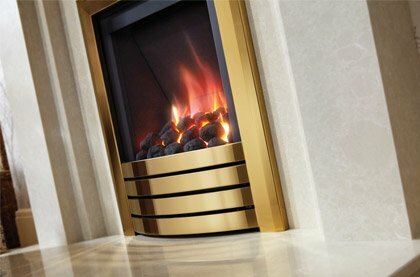 Gas fires have come on a considerable degree in recent times, so the choice of models and designs is considerable. 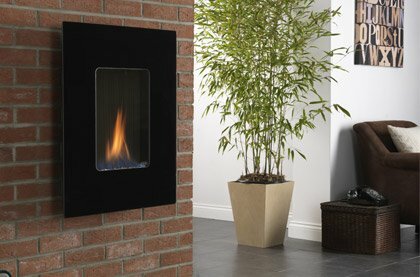 Alternative installation opportunities include cassette and inset, conventional flues or balanced flues for maximal air intake, and the remarkable flueless gas fire. 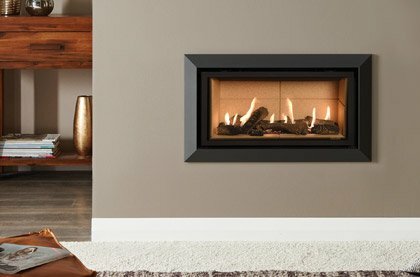 A range of fuel effects such as pebbles, wood and glass allow you to customise the gas fire according to your tastes and your interior. How our primitive ancestors must have longed for fire in an instant, not to have to wrestle with wood and kindling and the hassle of starting fires. The gas fire is the definition of modern convenience: less smell, less effort and much less mess, but still producing the same vital warmth and the same hypnotic flames. Gas fires have zero particulate emissions meaning that you can use them inside smoke control zones, therefore all gas fires are DEFRA exempt. 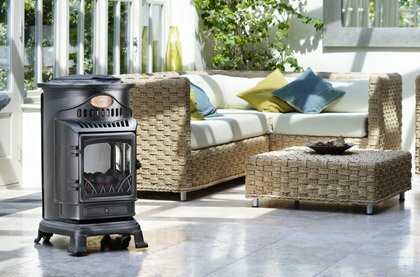 Cheaper design and ease of use make the gas fire the fire of choice for many people, use our Fire Finder search tool to see if a gas stove is for you. Simply input your requirements and let the Fire Finder do all the hard work.